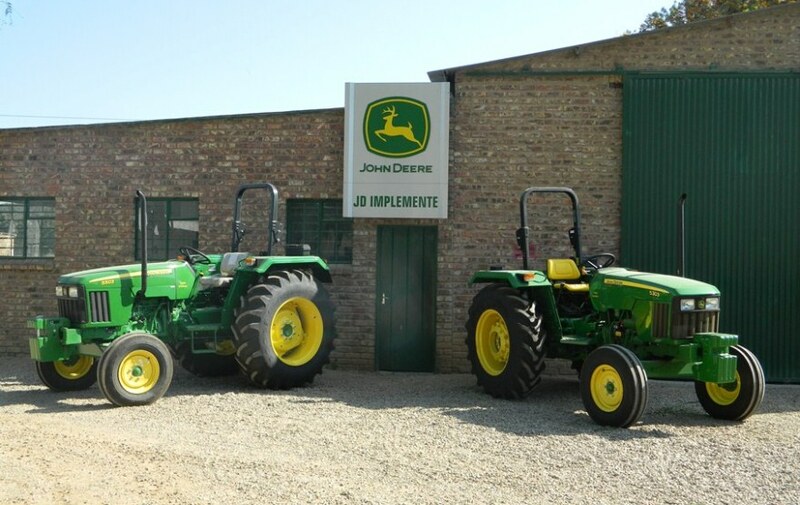 The JDI Addo branch was established in June 2010 and represents one of JD Implemente’s smaller extensions. 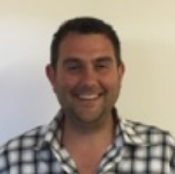 It currently has 5 staff comprising sales, admin and workshop personnel. 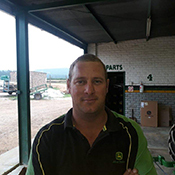 The Hankey branch sales manager also services the Addo branch service area. The branch’s service area in the Eastern Cape covers the following towns: Jansenville, Klipplaat, Waterford, Alexandria, Bathurst, Boknes/Cannon, Bushmans river, Kenton-on-sea, Port Alfred, Seafield, Addo, Kirkwood, Paterson, Bethelsdorp, Bloemedal, Blue Horizon bay, Clarendon Marine, Despatch, Kwa Nubuhle, Motherwell, Port Elizabeth, Uitenhage.